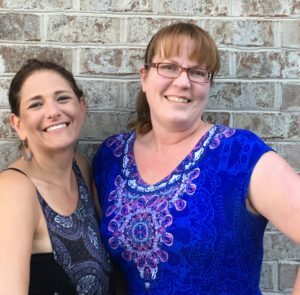 Southern Charm began when Karen and Amy saw a need within the Estate Sales community, for a more personalized approach to the uniqueness of individual circumstance. With several years of experience in the second hand and thrift businesses, buying and selling, it became a natural willingness to build a business with a valued approach and significant understanding of the emotional component to selling ones belongings. Karen earned a Business degree from Georgia State University, and she managed a thrift store for over 7 years. Amy earned an Education degree from Mercer University. Her strength in organization along with a passion for thrifting, naturally evolved into personally running children’s consignment sales and a home organizing service. They understand the Estate Sale business, and what separates Southern Charm from other companies is the unsurpassed details and genuine compassion they personally offer to every single situation.